After Lowe’s and Home Despot quoted me around $400 just to install a new tank and thinking (in my best Clarkson voice) “how hard could it be”, it turns out the answer is not very. A friend came down and helped me lift the new tank into the closet, and the rest of the installation was plug and play. Were we staying in the house, I probably would’ve upgraded to a 50 gallon and gone with a 12 year warranty tank for around $600. Because the house is being listed on the market this week, $450 for a similar 40 gallon and a 6 year warranty will be good enough. For the next owner of the house, it will be an upgrade over the el cheapo 3-year warranty tank the house was built with in 2012. 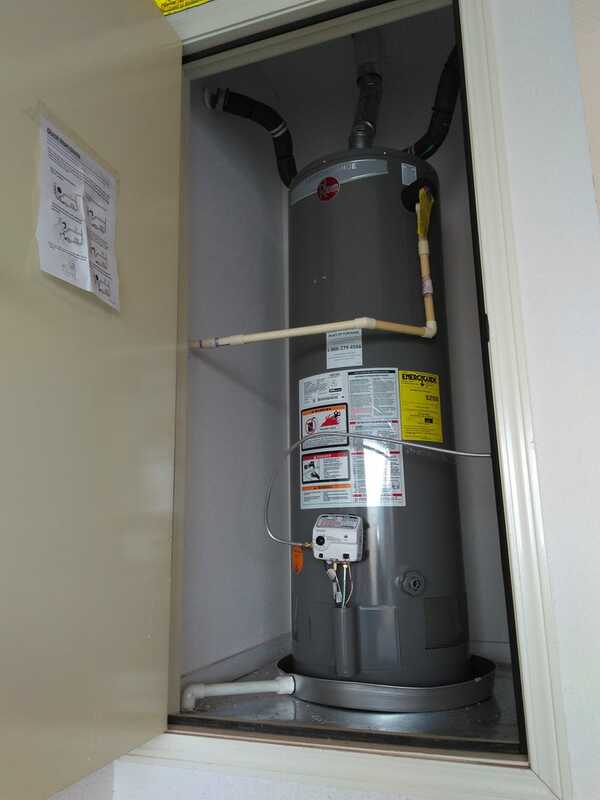 Now just have to find out what one does with an old hot water heater. I suppose for the next few hours it will be a monument to crappy hot water heaters in the driveway while I find out.